Thankfully, like any good tale, there was a hero among us. A man ready to stand up to and slay this most odious of beasts. [Which for anyone who still reading this and thinking ‘what the heck are BBB going on about’ – we will call ‘Moving Picture Experts Group Layer-3 Audio’ or ‘MP3’ for short.] Anyway back to our story. Hailing from the North our hero refused to be turned to the darkside and with one mighty swing of his…….. Sorry, that’s enough this story is getting ridiculous. Basically Jackmaster doesn’t write music, he’s a bonafide DJ who knows how to mix and sequence records, demonstrating that DJs can still just be that – DJs. 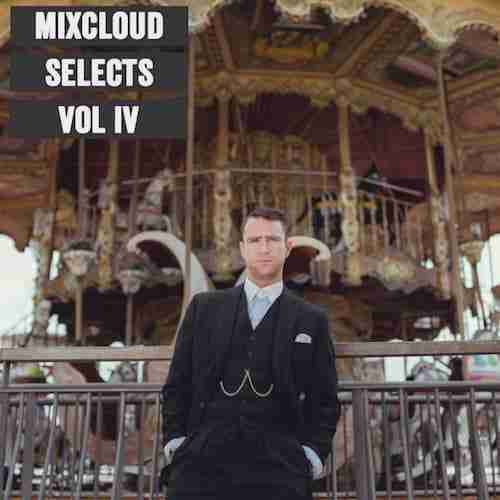 And with that in mind, BBB and Mixcloud elected to choose Jackmasters Mixmag: In Session mix as our fourth entry into our Mixcloud SELECT Series.